Wow! 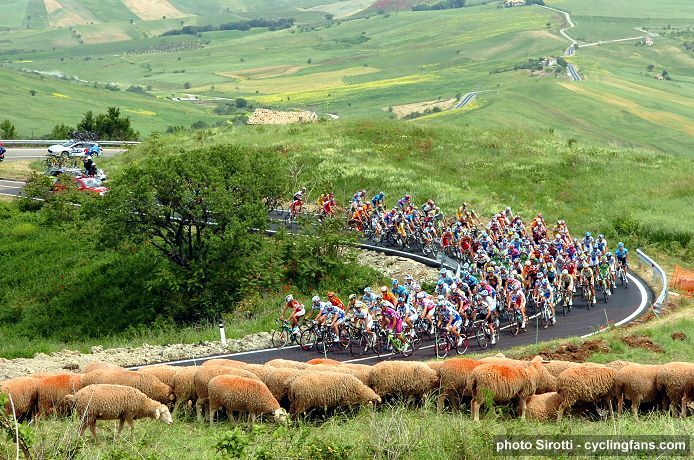 Seems like the prestigious Giro d’Italia is turning into quite the joke this year. 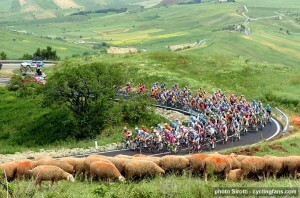 The ninth stage of the event in Milan has seen the classifications being annulled because of riders protest over safety. Spain’s Pedro Horrillo Munoz was seriously injured after falling down a ravine on Saturday’s stage and had to be hoisted into a helicopter, prompting riders to decide the 163 km city centre course was too dangerous. The riders partook in the ninth stage, but at a leisurely pace – chatting and enjoying each other’s company without straining themselves. Thereby, embarrassing the organisers and causing a mockery of the ninth stage. As a fellow cyclist I am disappointed by these recent events as it puts the glorious sport of cycling in such a bad light. I put the blame firmly on the organisers and the riders. Surely, there should be more concerns of safety and a better way of protesting than just making a mockery of an illustrious event. This entry was posted in Hot Off the Press and tagged bike, cycle, cycling, funny, giro d'italia, mountain, mountain biking blog, mtb, shorts by mtbshorts. Bookmark the permalink.